Vape pens are a simple and easy way to enjoy your cannabis discretely. 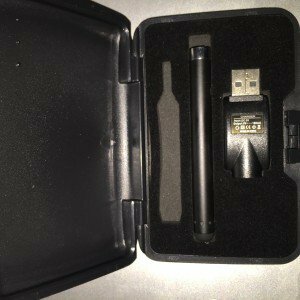 Vape pens are a great option for those who want to dose on the go and this portable gadget is a favourite amongst many cannabis lovers. Whats better than having an easy and portable gadget for your green? Having a replacement cartridge delivered straight to your doorstep, overnight! Nothing compares to the ease and portability that vape pens have to offer the conscious cannabis consumer. The nifty functionality of these gadgets get you going on the green in a discrete and enjoyable way. 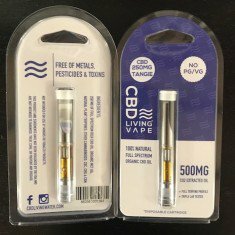 These vape pens need their pre-loaded vape pens replaced with either pure cannabis oil, hash oil or maybe you wish to use a disposable wax pen. These pens are spreading throughout the cannabis consumer community and first time users to seasoned smokers are enjoying these relatively new gadgets. Koolmj offers a selection of the best vape cartridges, filtering out all the fluff so that you don’t have to. 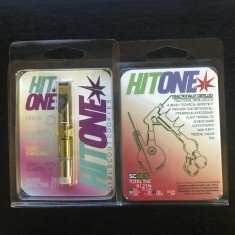 Select your quality replacement cartridge of choice, place your order, and wake up smiling as your replacement vape cartridge is delivered straight to your door. 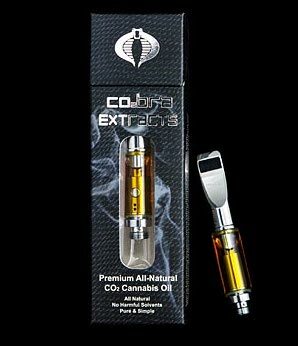 Whether you are looking for pure oil replacement cartridges, combo kits or just an extra battery for your vape pen, Koolmj offers Californian vapers overnight delivery.